Here is another tool that lets you make delicious waffle cups at home. 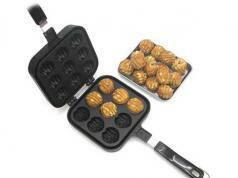 The J-JATI Electric Waffle Cup Maker has a non-stick coated surface and makes 4 waffle cups. 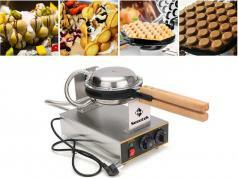 This 520W waffle maker has a heat resistant body. 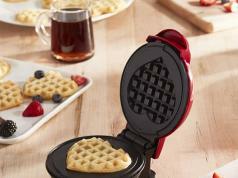 You can get this waffle cup maker for under $15 at this time.